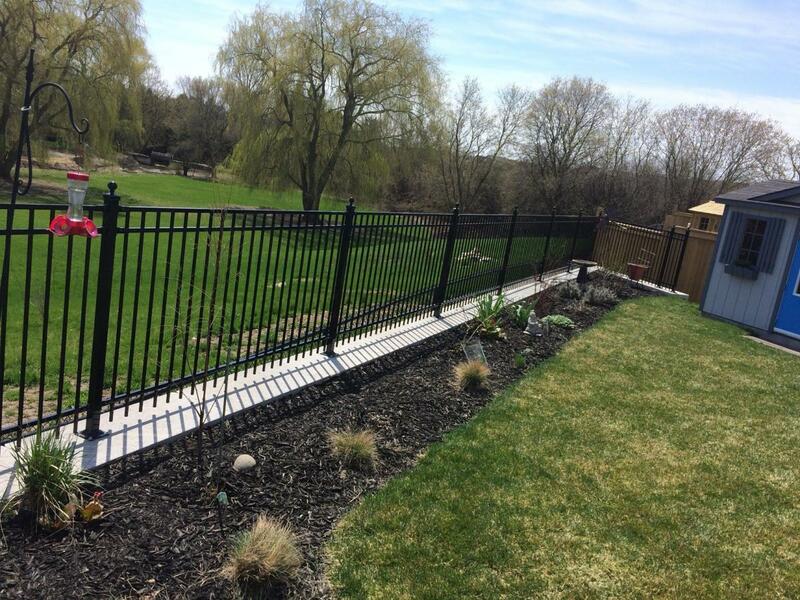 "I have used Ajax Fence a few times for wood fences, chain link, medallion fences and decks and have been pleased with the end result in each situation, Ajax fence is competitive with pricing and most of all they are efficient with the building process that ended with professional results." 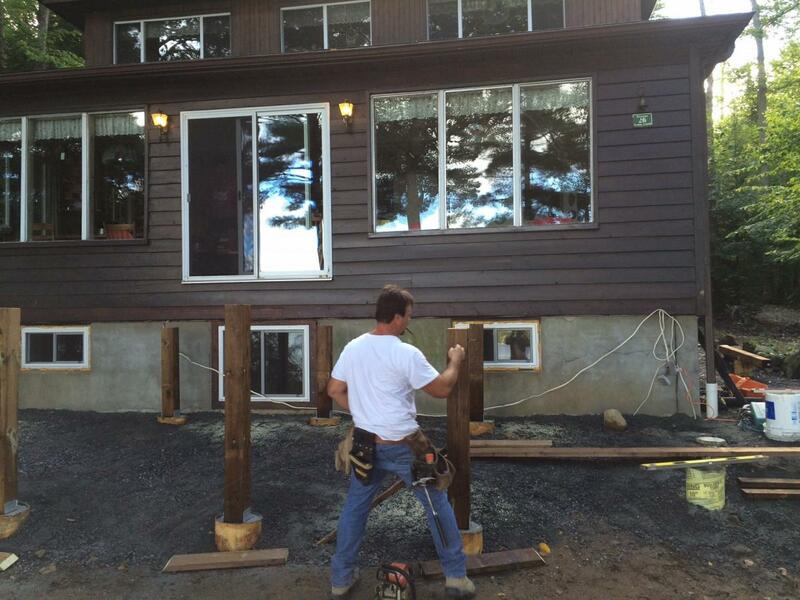 "Had Mark and crew come up to our cottage to help us put a cedar deck in. Guys came in when they said they would, got the job done more than efficiently. We were super happy. Thanks a ton Mark, job well done." "Very hardworking, efficient and produced a high quality product. The whole team was professional and polite. We are extremely pleased." 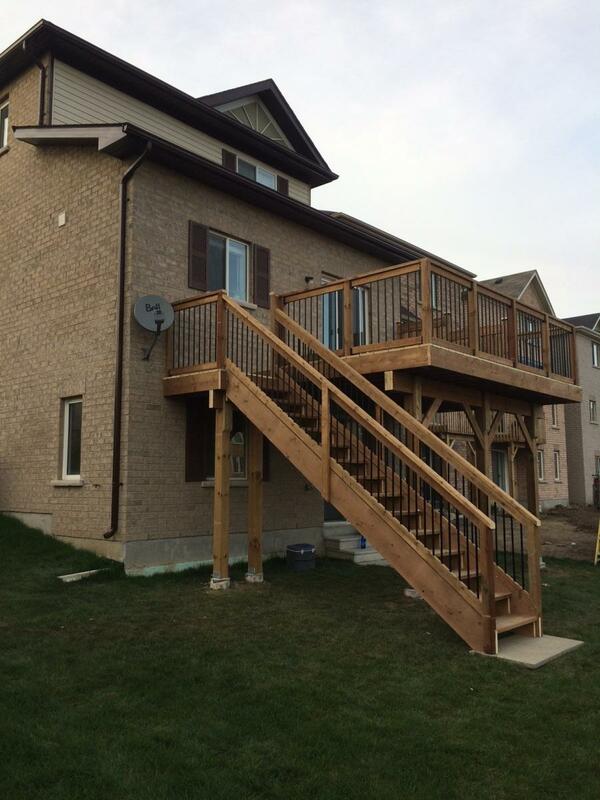 "My husband and I are very happy with our beautiful new deck and stairs. They arrived on time and even worked in the rain preparing the footings so that they could finish the project on time. They kept us informed on a daily basis of the work being done that day. The crew were professional and friendly. They worked hard to make sure the deck and stairs were completed on time. They lelft the worksite clean afterwards. Due to the quality workmanship we know we can enjoy our new deck for many more years to come. Thank you Ajax Fence Ltd!" "Ajax Fence installed it when they said they would which meant a lot to us - reliable. Did a great job - courteous, nice and clean install. Also had them install a chain link fence between the neighbours property. Adjusted the height of thte fence when requested. Friendly Service."